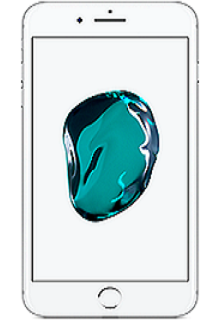 If you are thinking to change your Apple iPhone and you want to sell it, you can allow us to take it from you to recycle in environment friendly way. We are going to pay you instant cash if you sell Apple iPhone to us. If you think that your iPhone is no longer in use, you can just exchange it with us. We pay a good cash amount in exchange of your used iPhone s. The best thing is that, you can get a better price if you sell your iPhone sooner. We offer good prices to you for this exchange. Get to know our prices today and get the most desirable payment by recycling your Apple iPhone with us. How to sell Apple iPhone ? 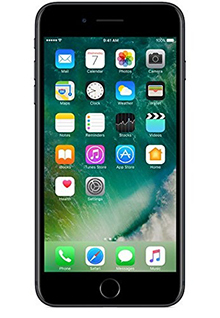 Our iPhone recycling website is very simple and quick when it comes to selling Apple iPhone for cash. The process of sell my used Apple iPhone is quite time consuming when you want to sell it on high street shops or biding websites. 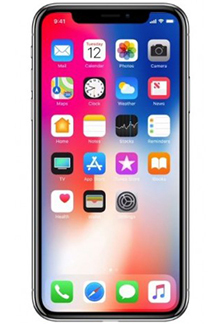 If you are a busy person and you are unable to take some time out for selling out the old or useless iPhone s, then you can simply take our services. 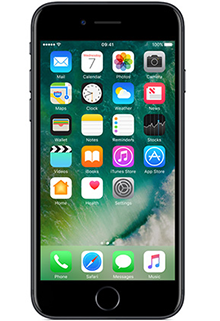 The iPhone selling process is very simple at our website because we have best iPhone recycling website in the UK. 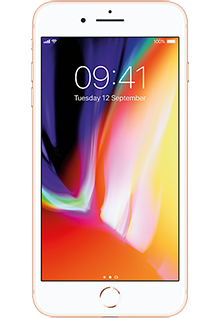 All you need to do is to find out the model of your iPhone on our website and we will provide you with the instant cash value for your iPhone . 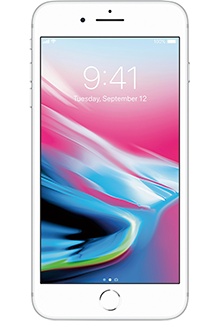 You just have to place your order on the site and send your old Apple iPhone or any other model of your iPhone and get cash in exchange within a very short time! Recycle used Apple iPhone ? SellSmartForCash offers you an amazing offer for generating some extra cash through a very simple process. You can now convert your old iPhone s and unused iPhone s into cash. 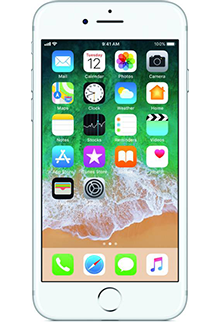 You simply have to register a sale on our website about your used iPhone and we are going to pay the best prices for it. You can also create an account on our web site and send your devices to us. We can place your orders for you after receiving your gadgets. A confirmation email will be sent to you and the payment will be made after our engineers will inspect your iPhone . What are you thinking? Recycle the used Apple iPhone and get the best price in cash! 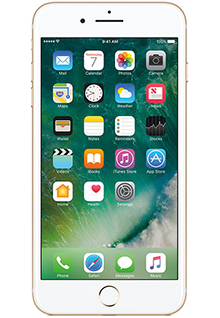 Sell used Apple iPhone online? You can easily sell your used iPhone s including Apple iPhone to us. We can pay the best price after knowing about the model of your iPhone . 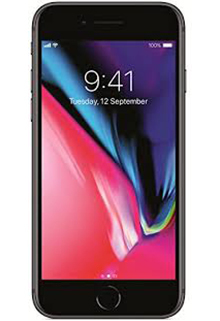 In case you want to sell used Apple iPhone or any other iPhone that you are using and you do not have enough time to go out and sell it out, then you must prefer our services. We provide instant cash values of your used, new or even broken mobile Phones and make the payment within a very short time. You can now sell the used miPhone s without making a lot of effort. How to convert cash for Apple iPhone ? Are you planning to upgrade to new iPhone ? You certainly want to trade your old Apple iPhone . 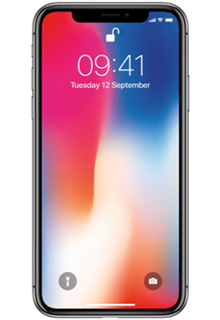 No matter if it’s Apple, Samsung, HTC, Sony or any other model of iPhone ; you can simply select the model on our website and register your sale with us. We will check your iPhone as soon as we receive and make the payment instantaneously. 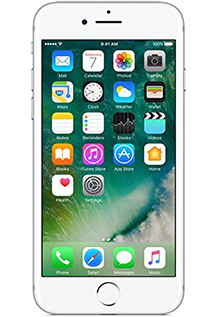 Sell your Apple iPhone s for cash and get best price value from us!